Book and get yourself a bargain! 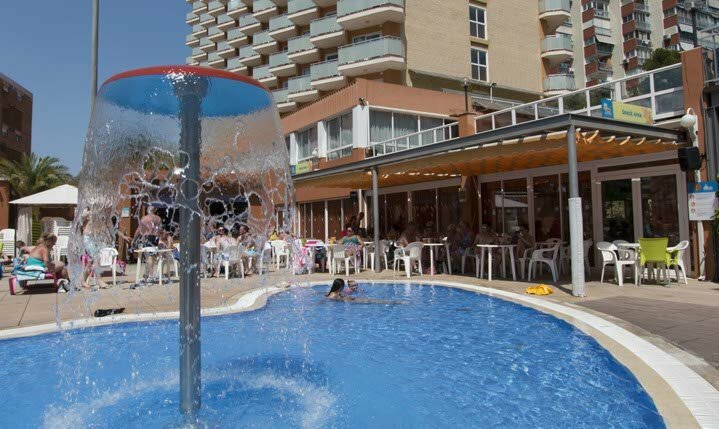 20% discount at the Hotel Regente for stays of more than 26 days. Take advantage of this great offer and book your next holiday now before all places are taken!